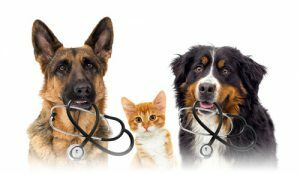 Yet, as veterinarian costs have increased, on average, by 10-12%2, pet owners are often left few options, including waiving necessary medical care, giving their pet(s) up for adoption, or choosing to put them to sleep – often for common, easily treatable ailments. In fact, 2 out of every 3 pets are euthanized every week solely due to economic reasons.3 And, among the senior population and with families living on fixed incomes, medical experts suggest that this deadly statistic may be much higher. As the number of animals in shelters continues to rise and with the limited space and funding available to these shelters, nearly 3-4 million animals are euthanized each year.4 This is a very sad reality considering over 90% of those put to death could have been adopted, had the shelters had more time or resources to find suitable foster families. The veterinary industry has made great strides in leveraging technology to make previously costly procedures easier to administer and less costly for pet owners. 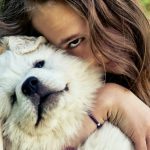 However, despite these advancements in the field, the average veterinarian appointment still costs a pet owner at least $250 per animal, even for routine care.5 Without creative and affordable financing options for pet owners, the rates of economic euthanasia will likely increase well into the future. To meet the financial challenges of pet owners, leading veterinary service providers are using innovative programs like iCare Financial to lower the financial cost of burden of veterinary care. Unlike other medical financing programs, iCare enables pet owners to gain instant access to monthly financing – all without a credit check. 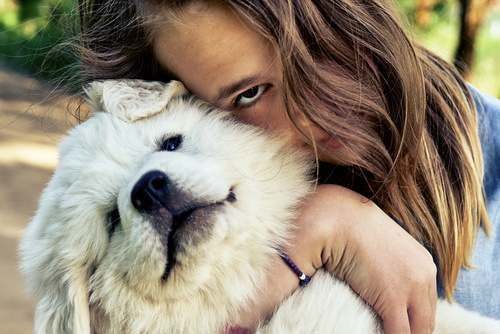 With 0% interest charged to pet owners, iCare guarantee all financing plans to the practice with no recourse. This eliminates the medical provider’s need to dedicate resources to pursue collections accounts and ensures a steady flow of income for the veterinary practice. As a seamless companion and supplement program to current financing programs, iCare can be used in conjunction with CareCredit or any other 3rd party financing services. to keep their four-legged family member healthy, then contact us today to learn how iCare can increase your office’s revenue while getting your patients the care they deserve.